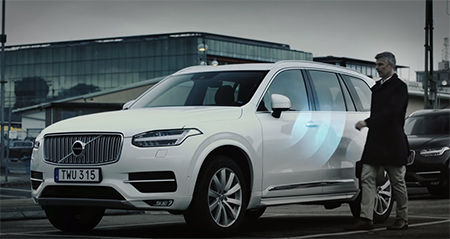 Volvo is one carmaker that is actively experimenting with new ways (Volvo Keyless Cars and Volvo In-Car Delivery) to move beyond simply building and selling cars. 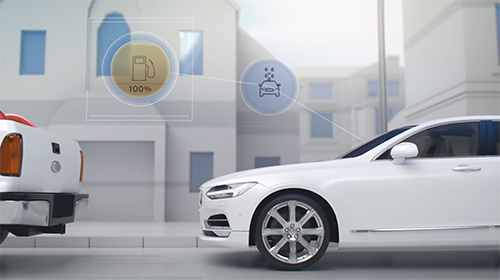 In their latest effort, Volvo has created a service ecosystem around its cars that give its customers access to various third-party service providers to remotely fuel up, get a car wash, service the car, and more. The heart of the Volvo Concierge Service is the digital key, a one-time-use location- and time-specific key that allows service providers access to the vehicle. This is a big advantage as it keeps the car secure and keeps owners from needing to meet someone and hand over the key. The supplier, whether that’s a refueling company or a valet parking attendant or Volvo itself (for oil changes and other maintenance), use an app that remotely unlocks the car and allows the engine to turn on. 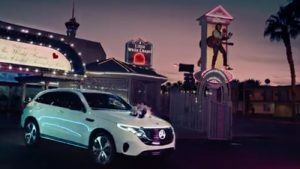 The Volvo Concierge Services are currently being tested in the San Francisco Bay Area with owners of the new Volvo XC90 SUVs and S90 sedans. 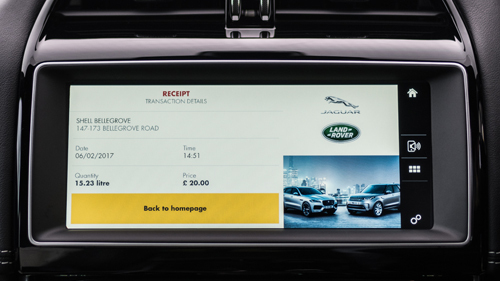 The new Volvo app would enable the digital key on the customer’s mobile phone to do everything a physical key currently does, such as locking or unlocking the doors or the trunk and allowing the engine to be started. 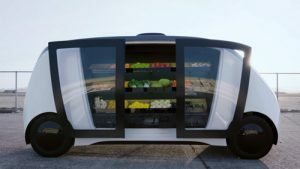 Volvo plans to roll out the technology to a “limited” number of commercially available cars in 2017 and will test it in the real world from spring 2016 via its car sharing firm Sunfleet, stationed at Gothenburg airport, Sweden. Physical keys will continue to be offered for people who want them.